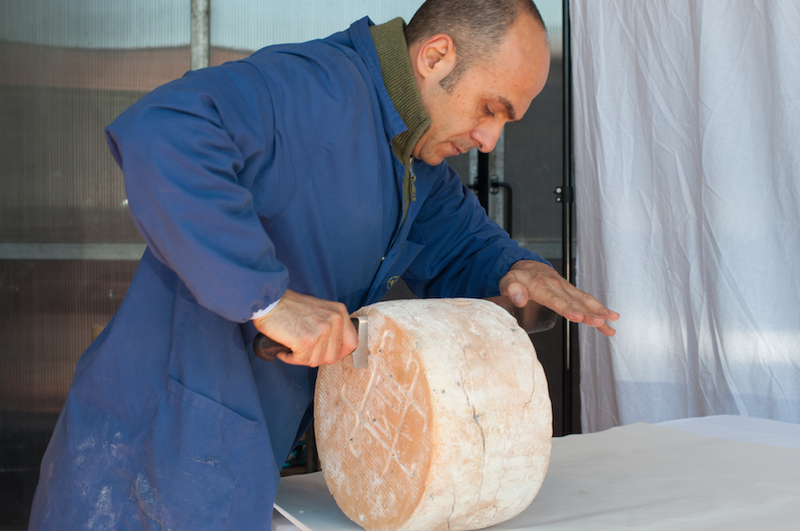 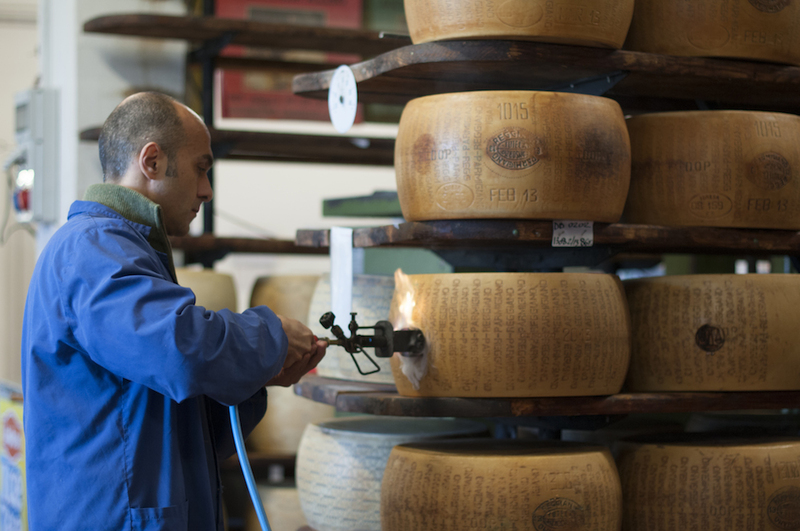 We purchase fresh cheeses in the factory of Emilia Romagna and then we give them the proper seasoning in our warehouse of Bosisio Parini, until they reach full maturity. 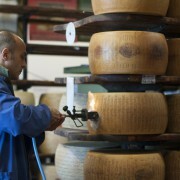 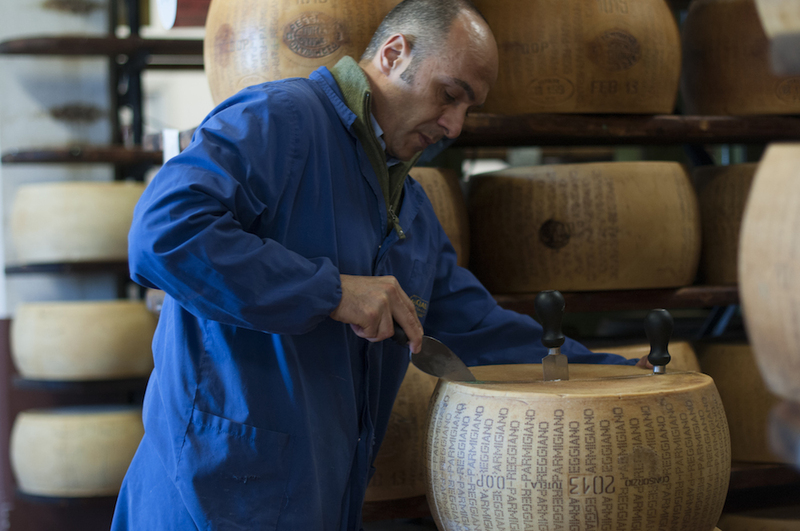 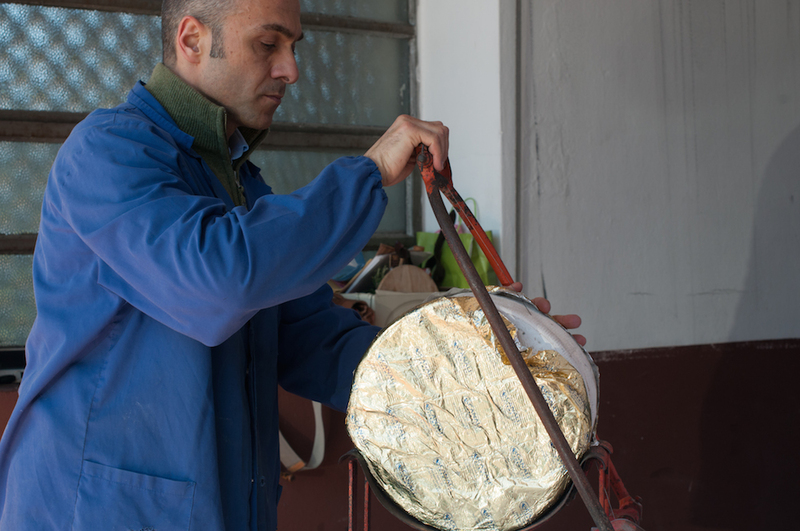 At the end of seasoning, which lasts two years for Parmigiano Reggiano and 18 months for Grana Padano, the cheese can finally be sold, either in whole wheels or in packaged sizes (cutting and packaging are carried out by our qualified staff in a specially equipped environment). 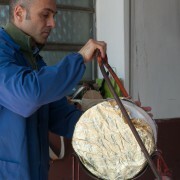 Only in this way, personally following all phases, we can offer to our customers a higher quality product. 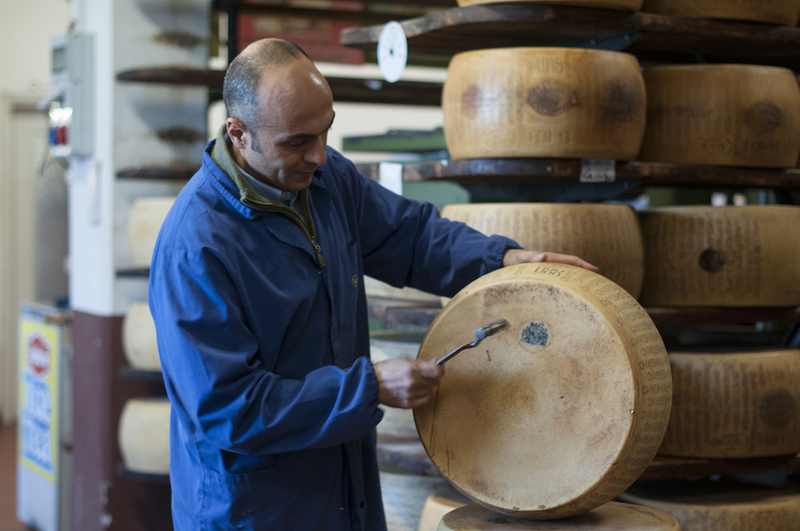 In addition to the hard cheeses, we also sell cheeses from foreign countries and all the typical and DOP (protected designation of origin) Italian cheeses and many more.